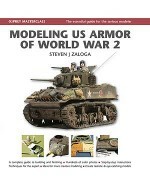 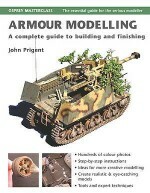 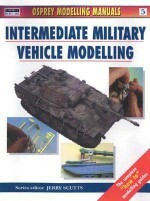 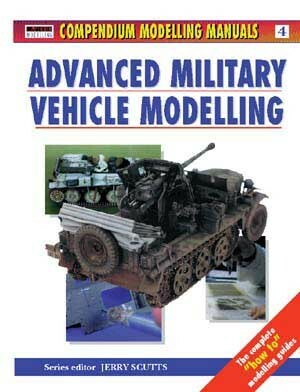 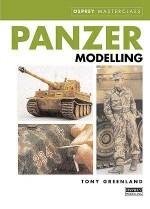 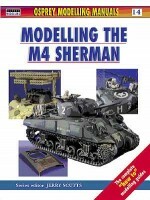 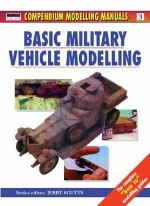 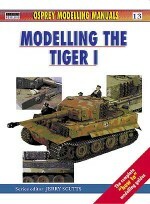 For the more experienced vehicle modeller this book takes the reader to a level of proficiency that some people only dream of. 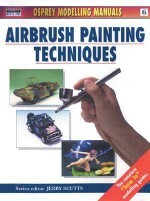 Step by step colour photographs and clear, precise language show scratchbuilding and superdetailing techniques which make gold award winners. 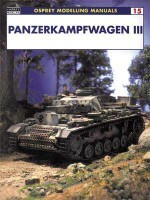 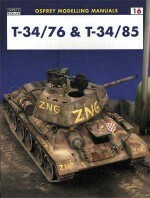 Vehicles covered include 1/35 Hummel, SDKFZ Self propelled gun, Panther engine, Grant medium tank, DUKW Amphibious vehicle.